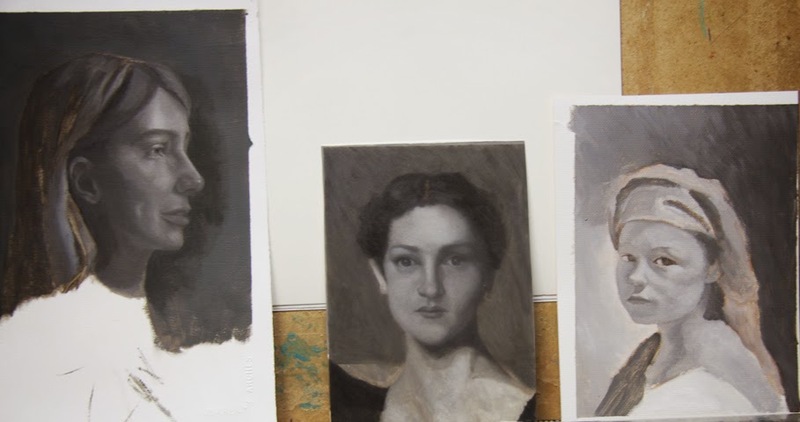 Painting in oils can be non-toxic and non-intimidating even for the absolute beginner. We will start with simple exercises to learn basic oil painting techniques and then move on to painting a completed simple painting. This class is perfect for beginners. All supplies are includes. These are some sketches that I painted last year for fun. These would be for more advanced students but the concepts are the same so for beginning painters, we will start with very simple subjects of the student's choice. Each student will work on a piece or two through out the course. If you are interested in joining the class please register at http://register.asapconnected.com/EventDetail.aspx?pk=343460 and please register early as the Arts Centre as classes are cancelled a week prior to the start date if the minimum number of students have not been reached.